King Tut was a goofy character straight from a storybook. 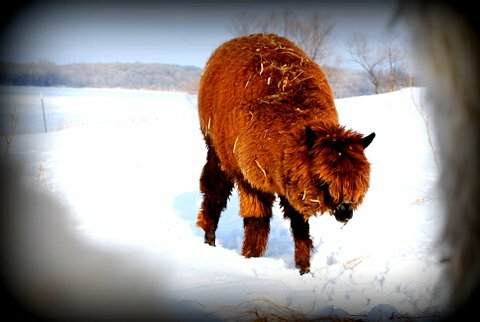 Undoubtedly he found a niche in the middle ranks of our herd – clumsy, but not a pushover – sweet, but not too affectionate, King Tut was an adorable Alpaca. He had some unique features and an especially accentuated underbite, which I've been told is an "undesirable trait in alpaas, but we think it added to his character. He was his own alpaca. 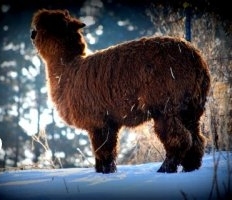 One thing’s for sure, his chocolate brown fleece was truly stunning. Rest in Peace Tut. We love you, still, and always.